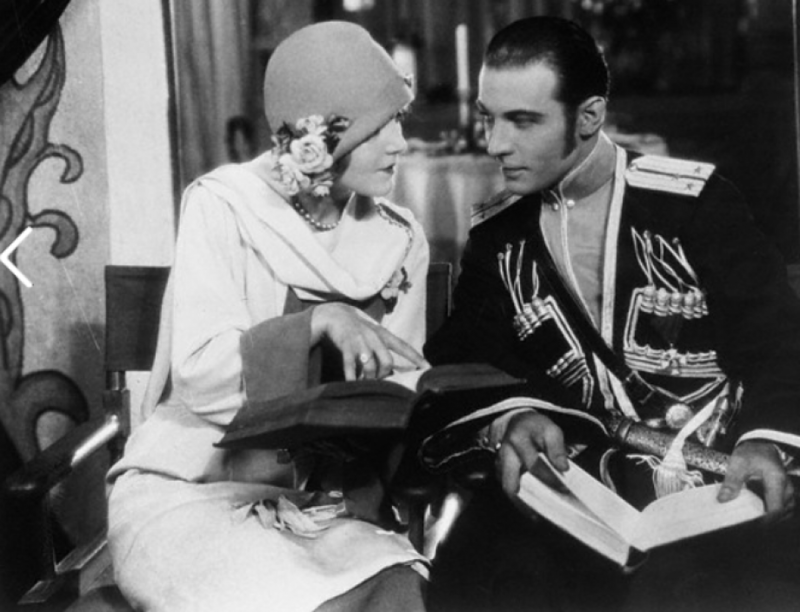 Note from a 20 year old Rudolph Valentino fan: You’ve got a bawling-out coming for your item about “The Eagle” being so bad. It being old is true but that doesn’t make it bad. “Did you ever see such acting? You could tell what he was suppose to be saying by the expressions on his face and brother, what a face!